On a fascinating and cutting edge edition of After Hours AM/America’s Most Haunted Radio — scintillating paranormal talk Thursdays 9-11pE with hosts Joel Sturgis and Eric Olsen — we talk brand new paranormal-oriented social network ONSTELLAR with EVP Desh Weragoda. 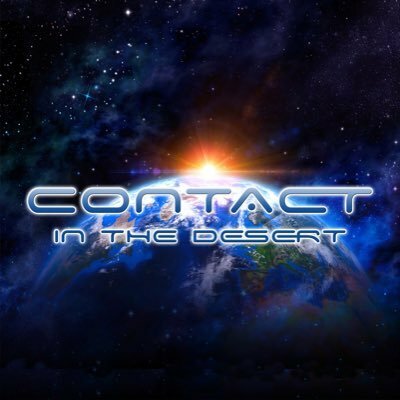 ONSTELLAR will be exhibiting at CONTACT in the DESERT UFO conference June 1-3 in Indian Wells, California. Desh joins us at 10pE; at 9pE Joel and Eric dig into the latest paranormal news from the America’s Most Haunted Twitter feed. 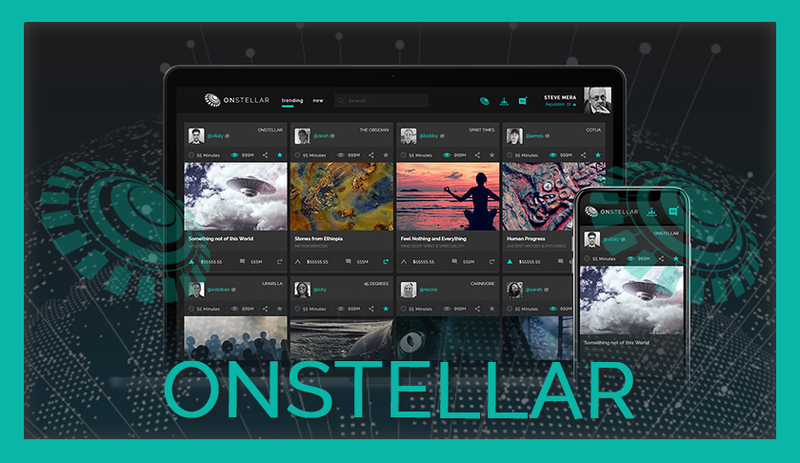 From the paranormal to the metaphysical, ONSTELLAR is the world’s first social network where the unexplained lives, the heartbeat and nexus for expanding knowledge in our wondrous universe. The ONSTELLAR ecosystem is tailored to engage members in the exciting world of cryptocurrency, while at the same time providing opportunities to meet new people, engage with industry professionals, and gain access to products, services and events. Members will have access to the largest publicly-available digital archive of curiosity quenching audio, video, publications, images, newspaper clippings, and investigative documents. The platform puts the member first by giving community control back to users, not sharing or selling user telemetry, and giving a fair share of the created value BACK to the users. As the site is designed for the growing enlightened global community and focused exclusively on the extraordinary, profound and metaphysical, ONSTELLAR is excited to announce that they will be exhibiting at the sixth annual CONTACT in the DESERT event, the world’s largest UFO conference, taking place June 1-3 in Indian Wells, California. Some of the early adopting influencers in the paranormal and metaphysical spaces who are contributing to ONSTELLAR and appearing CONTACT in the DESERT include: George Noory, Jimmy Church, Billy Carson, David Wilcock, Corey Goode, Robert Schoch, Richard Dolan, John Desouza, Steve Mera, and Steve Murillo. 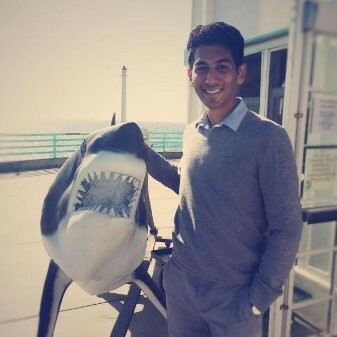 ONSTELLAR EVP Desh Weragoda consults, develops, and manages in the digital landscape. He works with various businesses such as start-ups, banks/lenders, production studios, charities, medical and legal industries. He is a leading expert in digital marketing with a degree in Psychology and a B.S. in Business Administration and Public Policy with an emphasis in Marketing.